Some of the St.Emlyn’s team are in New York this week talking at ‘The Teaching Course’. One of our sessions is on feedback and this post is designed to support that session. We hope that you will find these resources useful to make you a better educator.We all know that feedback is important and we also know that poor feedback We wanted our learners to go away from the session with some structure on how to give better feedback in educational settings. We’ve got 4 areas for you to think about. How do I set the scene. What’s it like to get feedback? How can I structure a difficult feedback session? 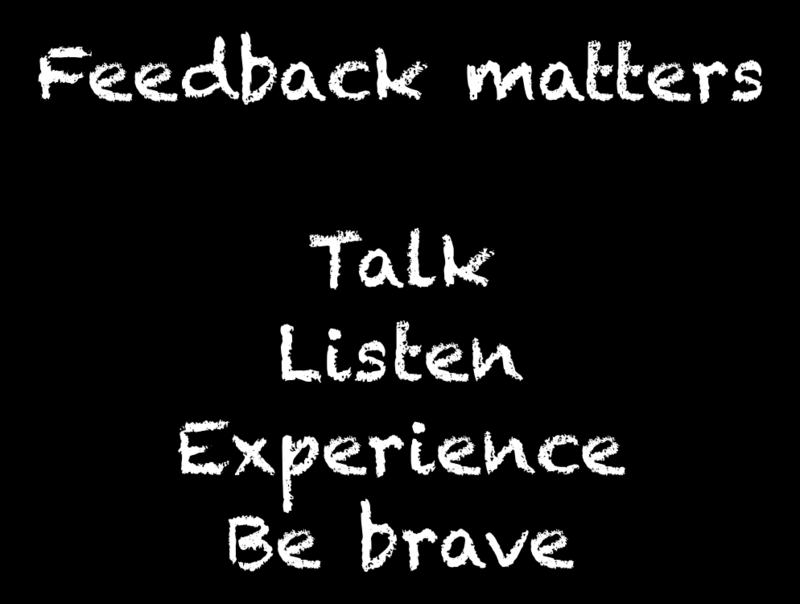 Remember that feedback is about the learner, not about you. Before you embark on a conversation then you need to just run through 4 mental checks to make sure that it will be a succesful conversation for both of you. Am I (and the learner) in the right frame of mind? Often the questions above will be dictated by a teaching activity, so if you are running a sim session the answer to all of these should ‘yes’, but that’s not always the case in a clinical setting. As an extreme example let’s consider you wanting to give some feedback on how to open the packet of an IO needle during a paediatric traumatic cardiac arrest: Five minutes after the patient has died should really lead you to NO for those questions. Don’t do it. Similarly for painful or adverse feedback you really need to think about the timing, setting and state of mind. You can hear more about difficult conversations here. We all know how it feels, don’t we? Well, perhaps not. The experience of feedback varies depending on many factors relating to the task, setting and the relationship between the learner and educator. It’s complex and as you become a better educator it’s easy to forget what it’s like to struggle and learn. When was the last time that you received feedback on a topic that you were struggling with? For some it may have been a long time since they were in the role of receiving it rather than giving it! For me (Simon) it is in trying to learn to surf in my 40s. I’m not that good and I need lots of help, it’s some time since I’ve really struggled to learn and the feedback has been essential to do this (and it’s also been fantastic courtesy of Big Blue). Let’s think of an exercise to help you experience feedback. On the course we used a version of the find the ball game from FSTD. It’s a great way to allow learners of all age, grade and competence to feel what it’s like to get feedback on a task that they may well be struggling with. How did you feel while looking for the object? How did the feedback you received make you feel? 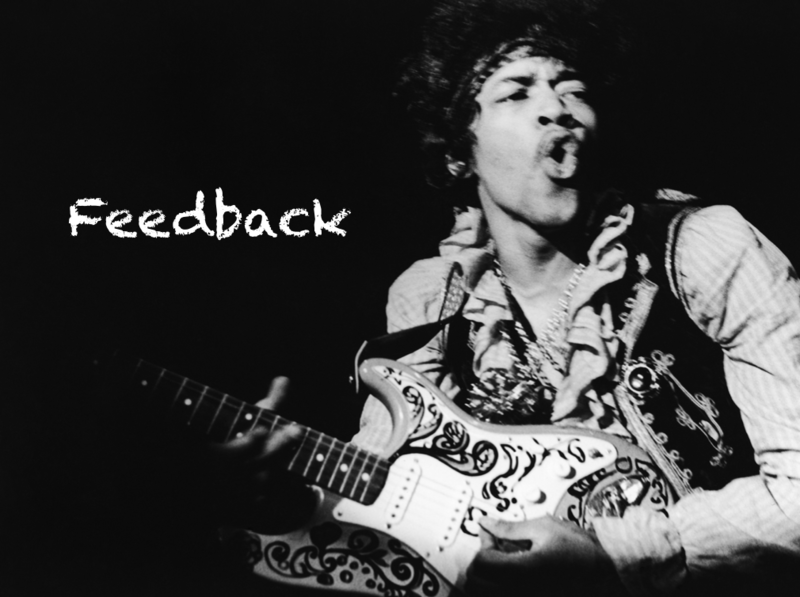 How did the feedback affect your performance? How did you feel about the people giving you the feedback? The responses from our participants were extremely powerful. Most clinicians will be familiar with Pendleton’s rules on feedback. The idea that you give good news, bad news, then good news has been vilified by many which is probably unfair as I see people badly applying Pendleton’s ideas rather than the original rules. In any case the education world has moved on and most of us in life support and simulation courses have moved to learning conversations. The idea of a learning conversation is that you allow the learners to guide the conversation and as an educator you facilitate, observe and help the learner reflect and learn. You will also come across the idea of ‘advocacy with enquiry’ which is inherent in this technique. In essence you observe, then enquire, then explore the candidates experience. This allows the educator to understand any issues (positive and negative) from the learners perspective. The educator can then help the learner understand why something happened and facilitate them to understand and improve. There is a useful guide here on the learning conversation from the Advanced Life Support Group. How do I give tough, difficult and controversial feedback? We all love it when a teaching session or supervision meeting goes well, filled with positive affirmation and great learning points, but that’s not always the case. Some conversations are difficult; maybe the teaching session went bady, maybe you need to give some adverse feedback to a colleague. 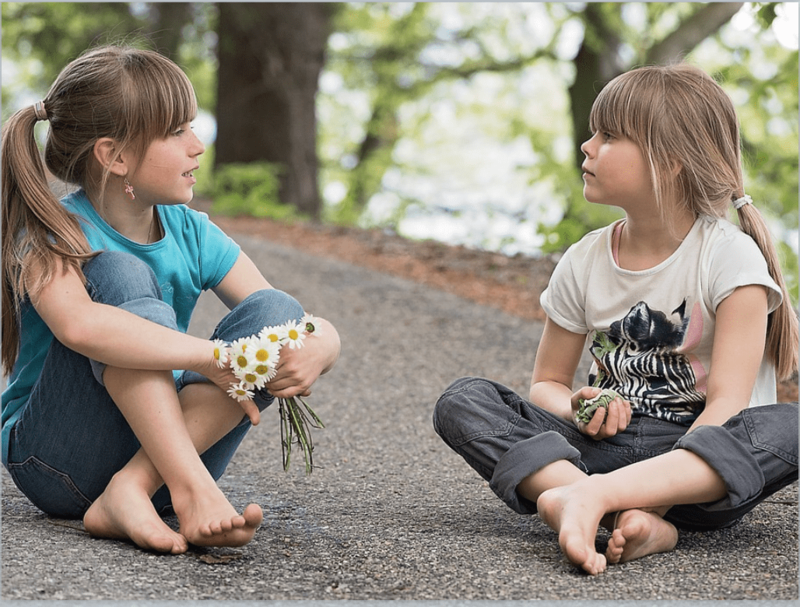 Whatever it is, those tough conversations are difficult but also really important. As educators we cannot avoid them, and if we do we are not good educators. 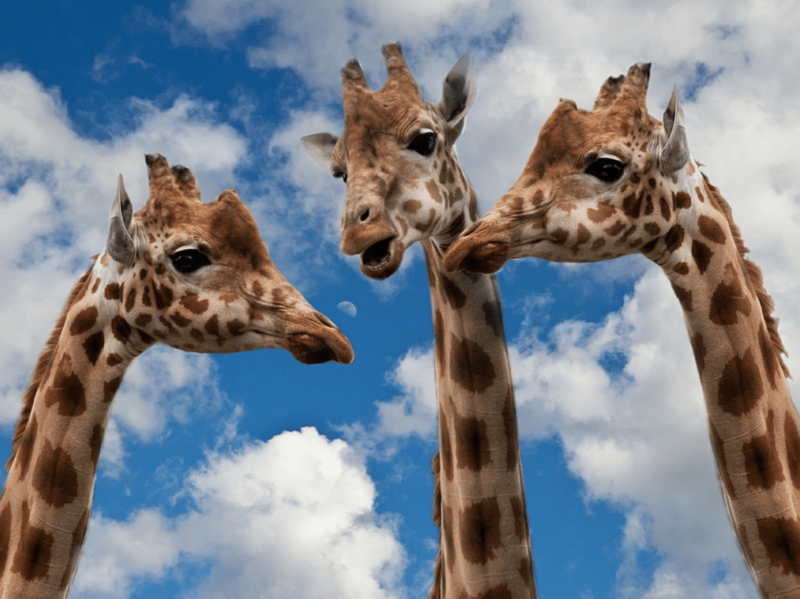 Nat has discussed the Giraffe framework for this on the blog and it’s worth re-reading it now. If you want a quick reminder the abbreviated form has 4 components. It’s best to read the blog post as a reminder and you can also listen to the podcast we did on how to start and handle the really serious conversations when a patient has been harmed by clicking on the link below. As an exercise to test this we revised the groups to give feedback to a trainee who had used an inappropriate word to describe a colleague in the previous exercise. These exercises were designed to get everyone in the room to understand the structure of feedback and to experience how it feels to get feedback. Hopefully this blog post will augment and support that learning. There’s no such thing as “nonjudgmental” debriefing: a theory and method for debriefing with good judgment. Debriefing with good judgment: combining rigorous feedback with genuine inquiry. Is this what we mean by critical care?